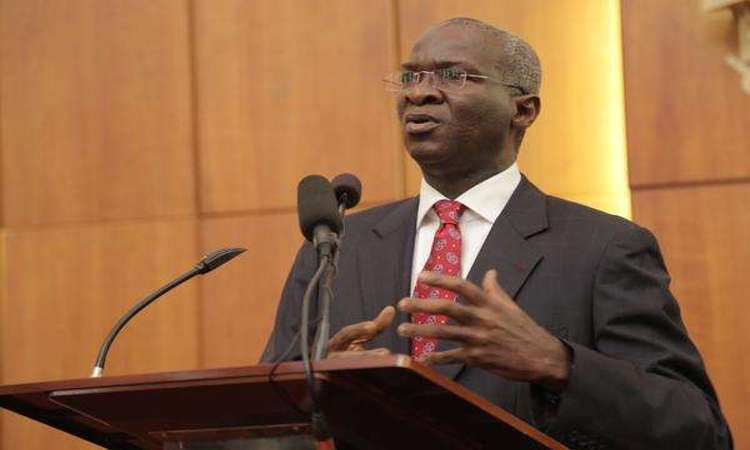 A former Governor of Lagos State, Babatunde Fashola, has said the All Progressives Congress, APC, cannot afford to lose the presidential election to the Peoples Democratic Party, PDP on Saturday. Fashola, said this while inaugurating members of the council’s election planning and monitoring directorate also revealing how members of the APC will guard their votes. “The main project is essentially getting more members, more public spirited people across the country, who believe in the development mandate of our party and our government to tackle insecurity, to fight corruption and to develop the economy,” he said.